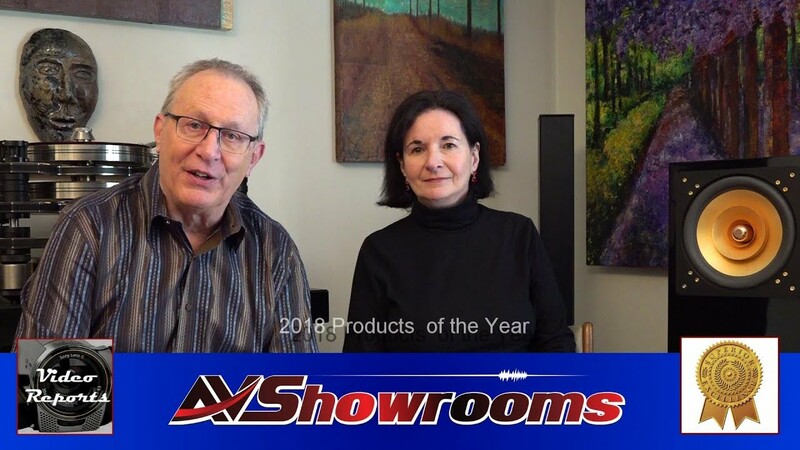 Once again, I am pleased to announce AVShowrooms’ products of the year. 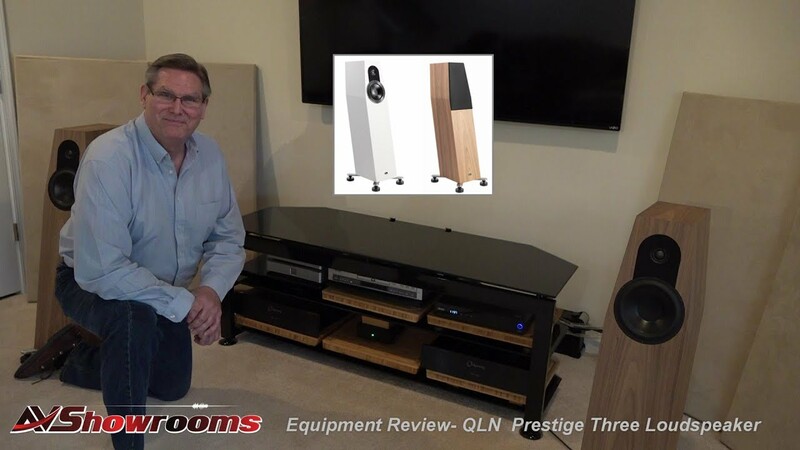 We’ve had a very fulfilling year evaluating fine audio equipment and it does not cease to amaze me how so many new products have enhanced our listening sessions. So much talent, passion and love for their creations, the designers are artists, engineers and innovators, brave with their challenges and thoughtful to those of us who want to listen and be moved by our music in our homes. Products of the Year 2016! Audio Note Analogue: Audio Note’s most prestigious, top-of-the line analogue front end is offered to those who demand only the very best. The system consists of the TT-III Reference Turntable, M9-RIAA phonostage, AN-S9 step-up transformer, IO Gold cartridge. 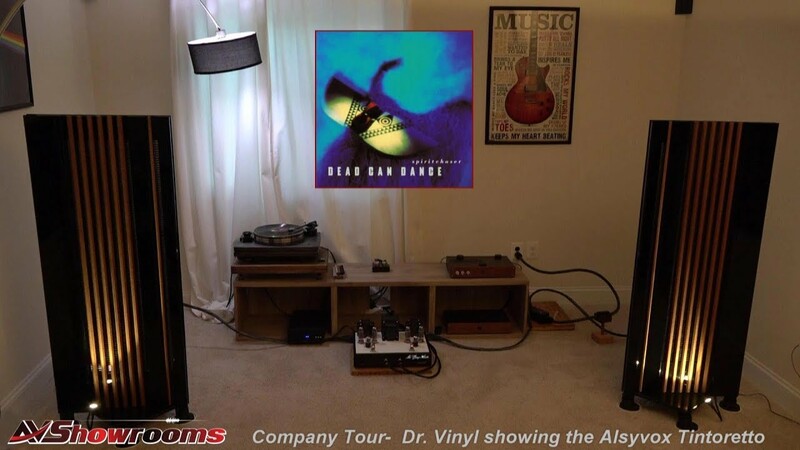 Deep, holographic sound, the Audio Note analogue put Leonard Cohen in the middle of our listening room. A profoundly visceral and tactile experience. Reproduction of music at its finest. 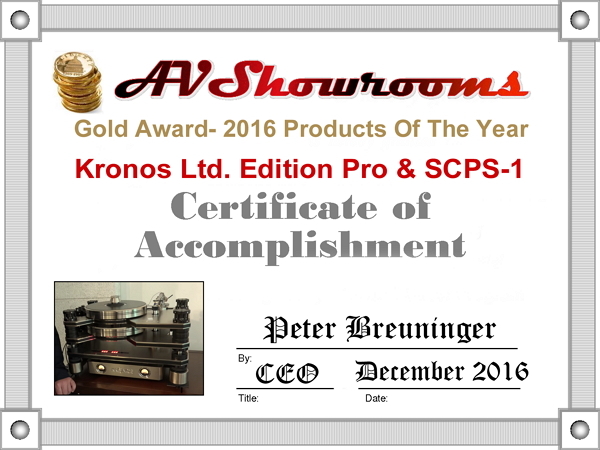 Kronos SCPS-1: Chief Designer, Louis Desjardins continuously strives to improve upon the sound of the Kronos TT’s and he succeeds. The new power supply, SCPS-1, not only considerably lowers the noise floor it delivers a bigger soundstage, more depth of sound and a new level of refined detail. A wonderful addition for the proud owner of the Kronos Ltd. Edition turntable. 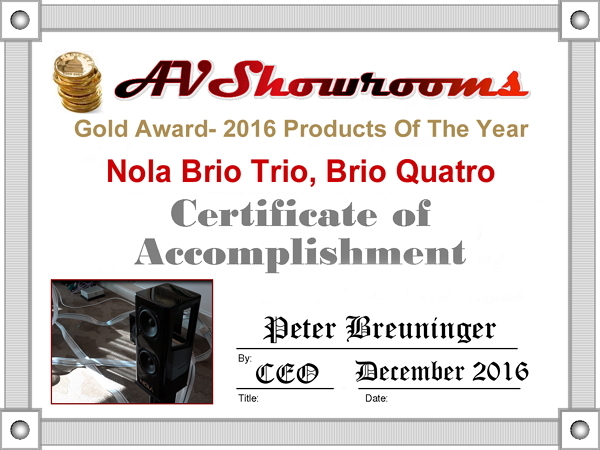 Nola Brio Trio and Brio Quatro, the loudspeakers with the two subwoofers: These little six pound speakers fill the entire room with enormous sound and play every music genre with pinpoint imaging no matter where you sit or stand in the room. The open-baffle airiness makes my listening a very emotional experience and the tightness and integration of the bass astounds me. Everything is in its right place. Instruments are separated and vocals are as clear as a bell. What more can I say about these little gems except you need to listen for yourself! Triangle Art: Tom Vu of Triangle art now produces a line of tube electronics exhibiting his art as a designer. 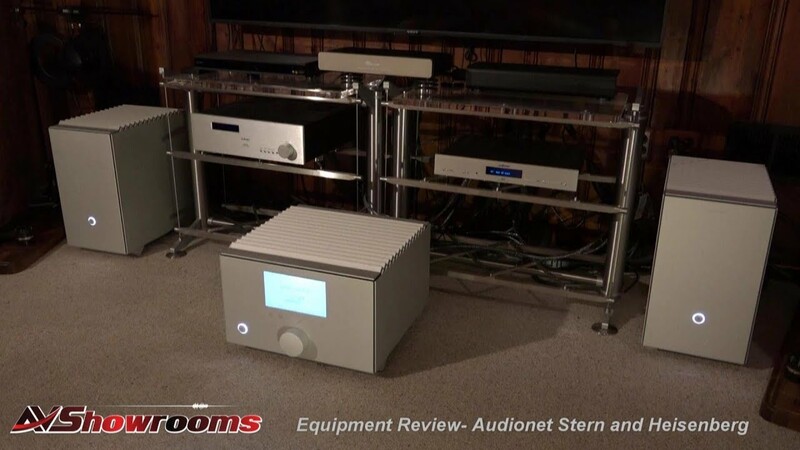 It’s a tremendous feat to deliver the new Triangle Art Reference amplifiers (monoblocks), line stage and power supply and phone stage and power supply with all the detail, warmth, and organic sound we want from tubes, without any of the distortion or noise. 160 watts per channel, they are perfect on my Brio Quatro’s and I’m pleasantly surprised as to how they drive the Raidho D-4.1’s. 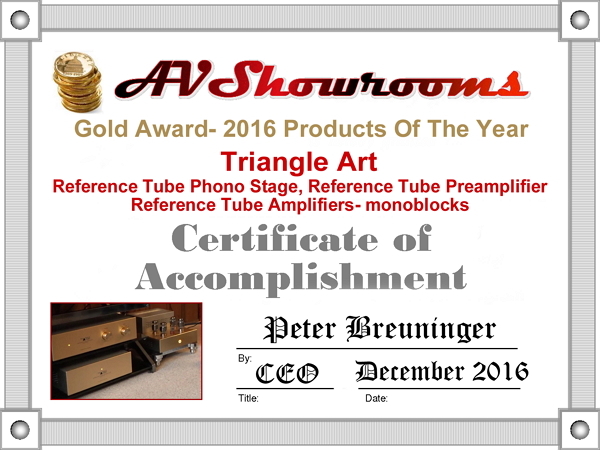 Triangle Art Reference electronics are revealing , quiet and super refined.</p><p>Tube Guru Tube Man Phono Line stage:</p><p>The exotic Tube Guru is another AVShowrooms’ purchase and it pairs beautifully with the Kronos Ltd Edition TT. The sound is holographic and quiet with extremely good bass. 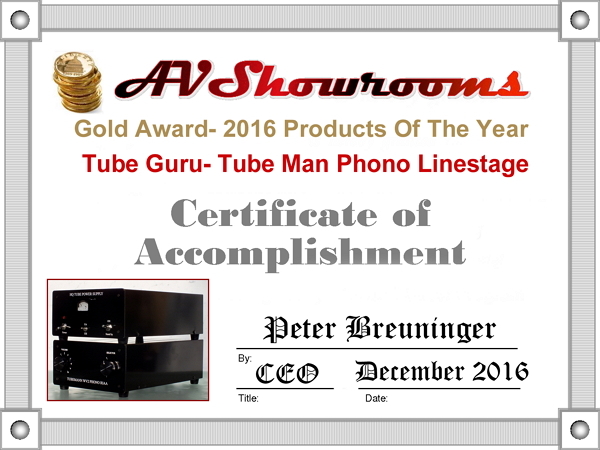 The Guru can compete with any tube phono stage I’ve heard at this price range. 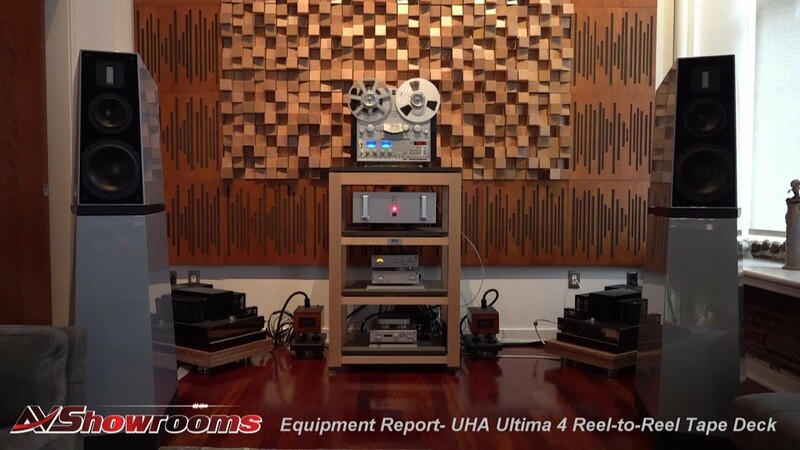 If you value holographic imaging, accurate tone and deep bass, this is a winner! 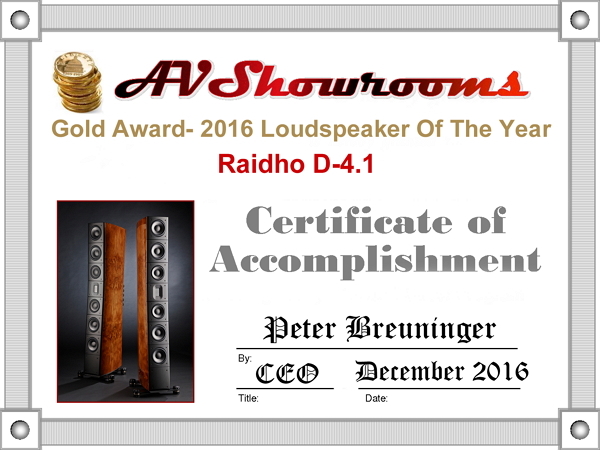 Raidho D-4.1: Very dynamic, the D-4.1’s energize our room. With a tight and punchy base and the designer’s tweeter/midrange integration, these loudspeakers deliver a super involving, revealing and exciting sound. 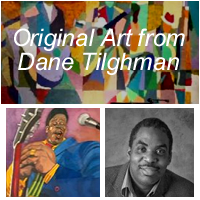 They make music come to life in all three dimensions and totally involve you in the music. 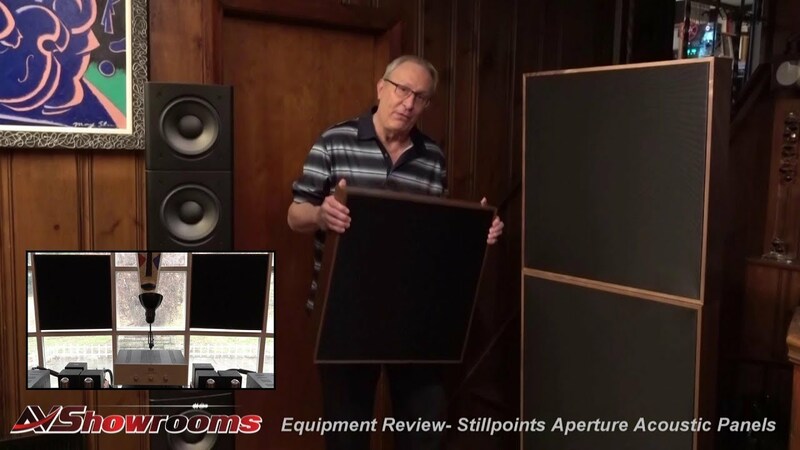 They simply “energize” the room with sound that is both refined and realistic. These are speakers for a lifetime. 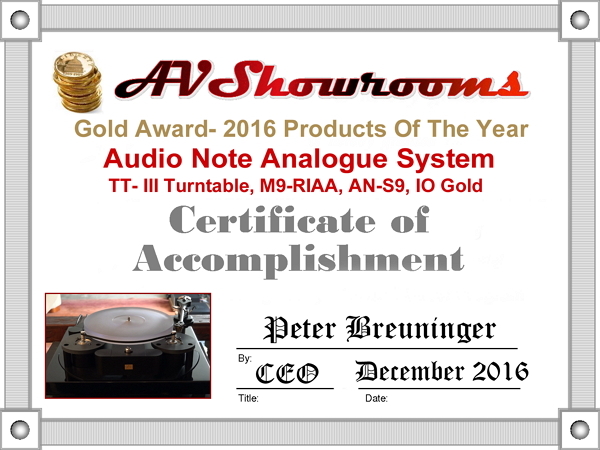 Audiophile of the Year 2016! 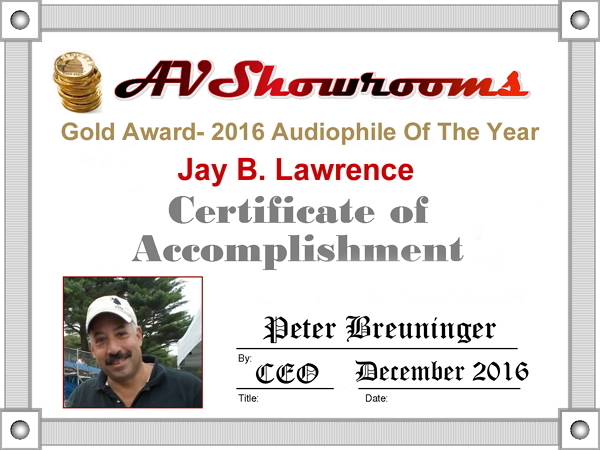 The team at AVShowrooms is proud to announce Jay B. Lawrence of Long Island, N.Y. as Audiophile of the Year 2016. 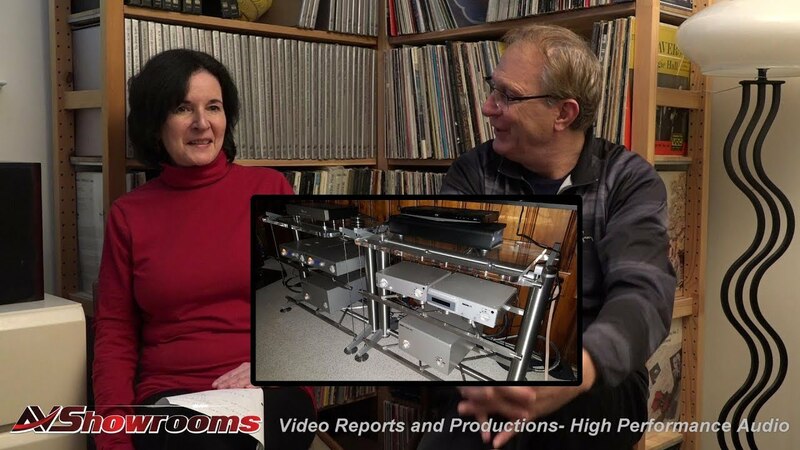 Jay is a lifelong audiophile and founder of the “High End Audio Society of Long Island” with five separate audio systems in his home! Jay promotes and supports the high-performance audio industry with his FB pages and regular club meetings. 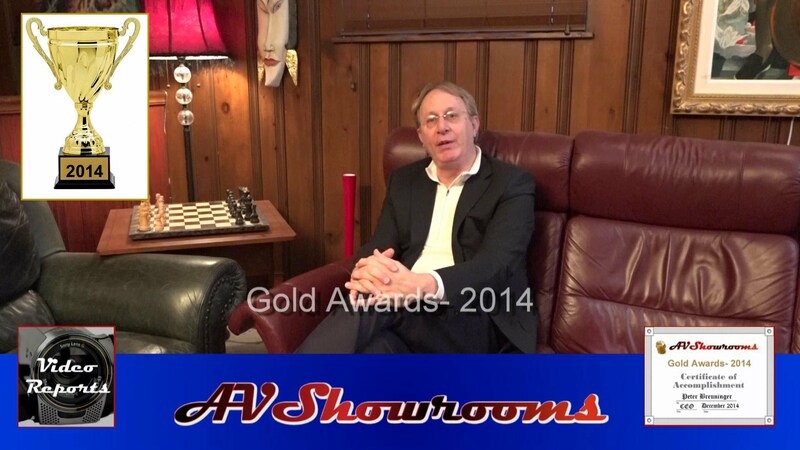 Jay is passionate and supportive of the industry, the leading attributes of AVShowrooms Audiophile of the Year!